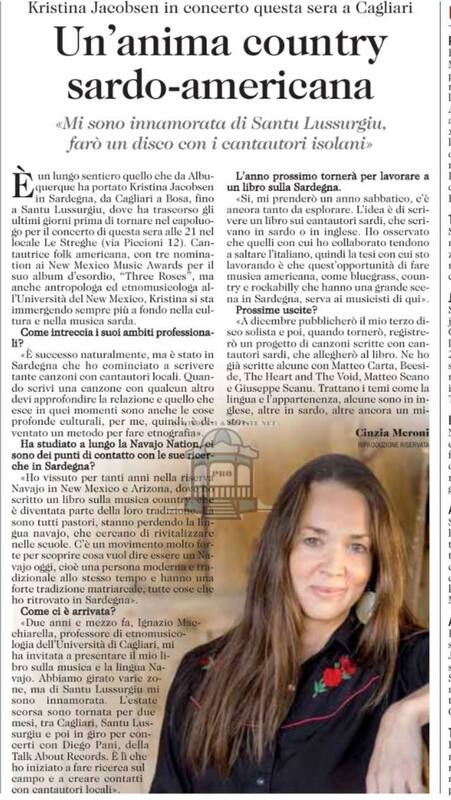 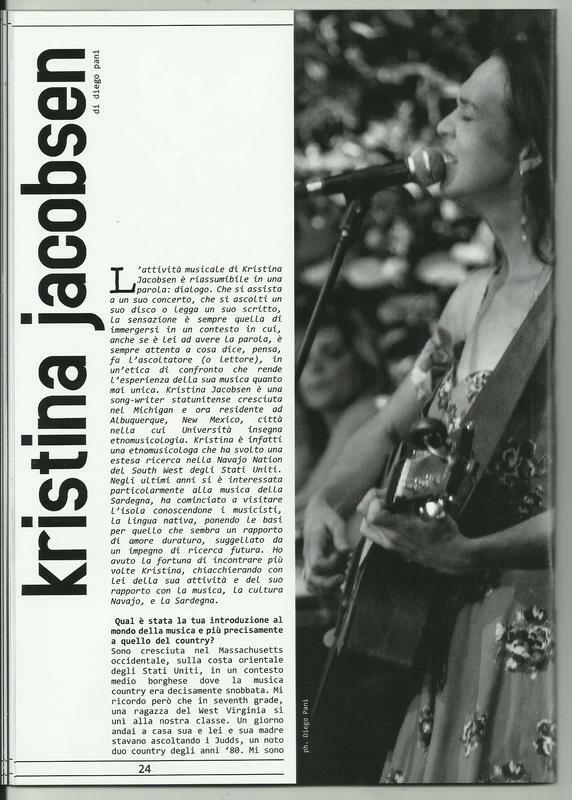 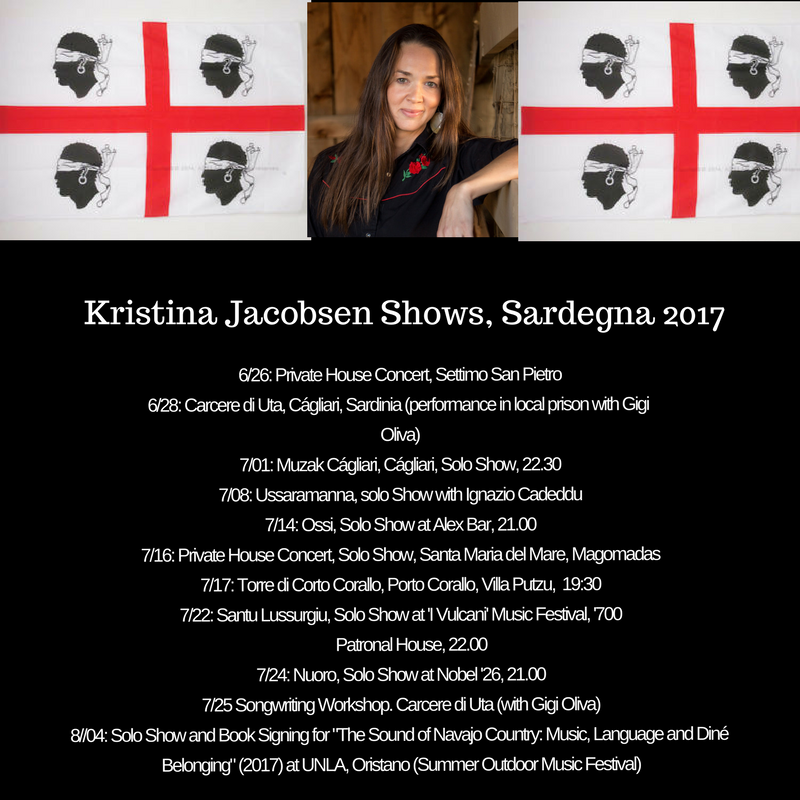 Thank you to reporter Cinzia Meroni for this interview and concert preview for leading Sardinian newspaper, L'Unione Sarda (7/22/18). 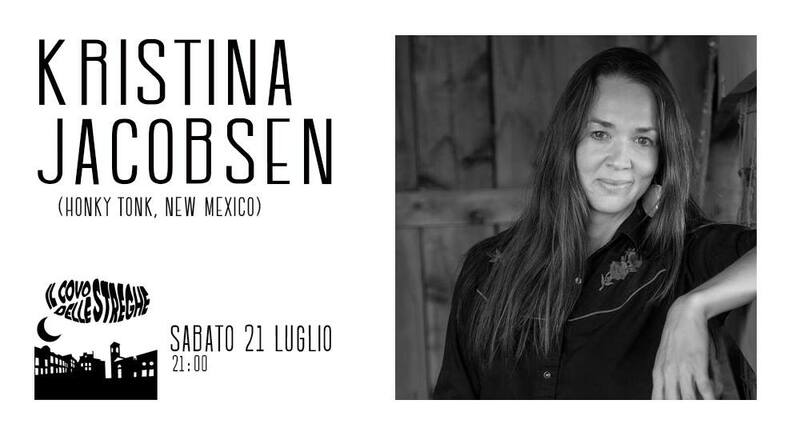 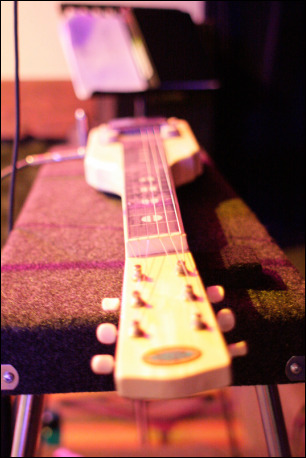 THURSDAY JULY 19, Abetone Music Bar, Sassari, Sardigna, Italy, 21.00. 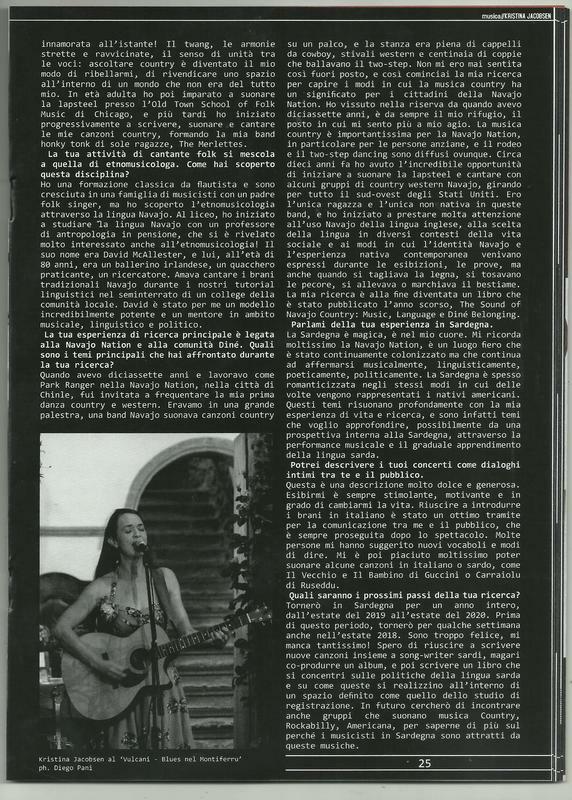 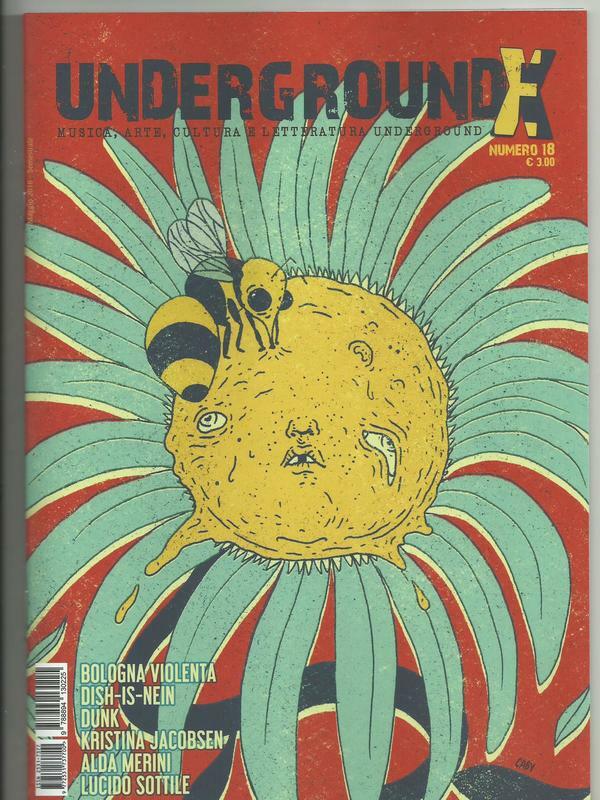 Thanks to the Italian magazine, "Underground X" and interviewer Diego Pani of Talkabout Records for this latest interview (June 2018)!